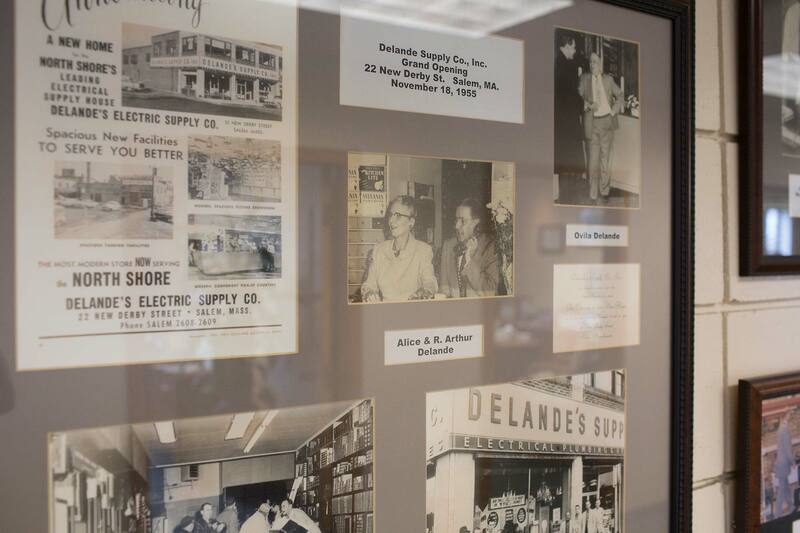 We are the largest single store independent electrical distributor in the area. Our buying power is further multiplied by our membership in the largest buying group in the electrical industry. This enables us to use the combined buying power of 750 members to get the best pricing possible. 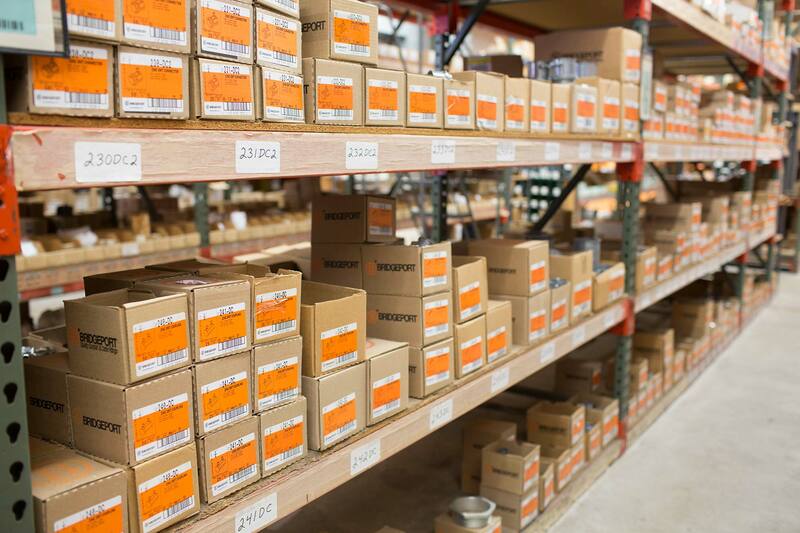 We have a broad range of stocked products with over 16,000 items, and an inventory of over $2,500,000. For many of the popular items, we also stock multiple ranges of product with good, better, and best offering – all of which is offered using our buying power that affords us an impressive pricing advantage to extend to you our valued customer.